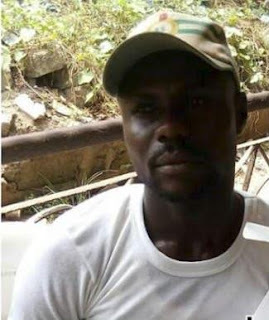 "The murder of this patriotic young man, who was an orphan, is primitive, barbaric, and ungodly; and should be strongly condemned by all well-meaning Nigerians. The NYSC shall work with relevant agencies to ensure that the perpetrators of this heinous act are fished out and made to face the full wrath of the law. We consider Okonta Samuel's death as a great loss, not only to his immediate family, but also to all of us in the NYSC family and the entire nation".